Each of the key construction sectors has its own specific set of specification criteria and parameters. The healthcare environment is no exception and is particularly onerous in terms of regulatory overview, strategic and master planning, and building design itself. Our solutions for clients who are targeting this sector includes case studies, topic-centred literature or website sections, bid documents, CPD presentations etc. 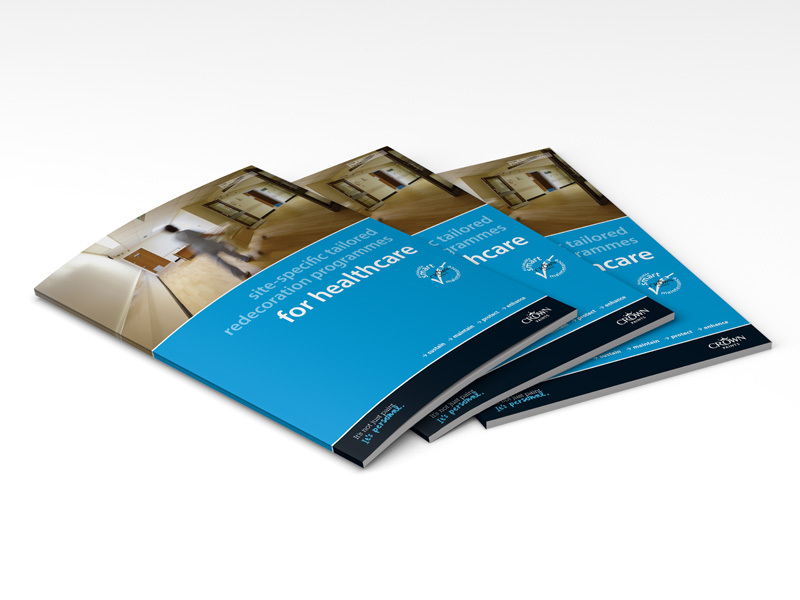 These are produced specifically to meet the design requirements of specifiers focused on products and materials for the building of hospitals, healthcare centres, dental surgeries, nursing and care homes etc. – whether they are new-build or RMI. We are well versed in setting out and explaining how to meet and exceed the legislation and regulations required. Our marketing assets can include assessment of Department of Health Building Notes, relevant Health Technical Memoranda (HTM documents) (which cover acoustic design, fire safety, water management and much more besides), Part B and other elements of the Building Regulations, DDA and BREEAM. 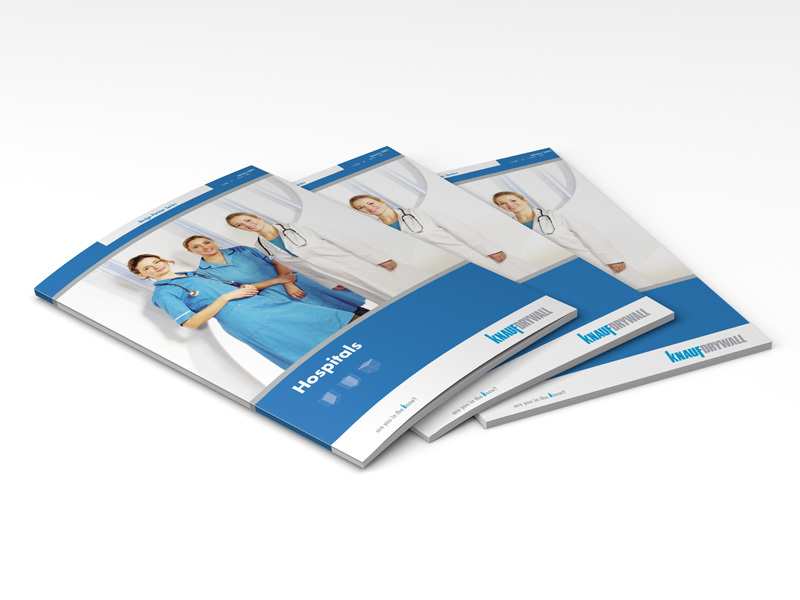 The end result – whether it be printed or online material – presents your product or system as a ‘solution’ for the healthcare sector, by focusing on and explaining its ability to satisfy the design requirements of the relevant regulations and documentation. In other words, the specifier is able to review the specific design, performance and sustainability criteria that must be met and quickly understand how your product or system can be designed into the construction to meet or even exceed those criteria, as well as how it integrates with other building elements. Contact us today to discuss work targeted exclusively at the healthcare and other specific sectors.